Atrial fibrillation, an irregular beating of the upper chambers of the heart, is one of the most common heart abnormalities. It can lead to symptoms such as palpitations, light-headedness, dizziness, shortness of breath and chest pain. It’s important because, unchecked, it leads to a fivefold increase in stroke. 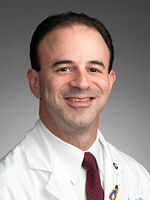 The Atrial Fibrillation Center at Hartford Hospital brings together many specialists involved in the treatment of atrial fibrillation. Cardiologists diagnose atrial fibrillation and start patients on blood thinners. Electrophysiologists, such as myself, might treat patients with a procedure called an ablation where we put catheters inside the heart and burn away pieces of tissue that might be causing atrial fibrillation. And, when needed, cardiothoracic surgeons perform an ablation from outside of the heart to help patients avoid atrial fibrillation. -- Introduction by Dr. Steven Zweibel, director of electrophysiology at Hartford Hospital. Up to 6.1 million people in the United States have atrial fibrillation, or AFib, according to the Centers for Disease Control and Prevention. Nationwide, says the CDC, atrial fibrillation causes more than 750,000 hospitalizations and results in 130,000 deaths each year. The death rate from atrial fibrillation, or AFib, as the primary or contributing cause of death has been on the rise for more than two decades. As the population ages, experts expect the AFib-related death rate to continue rising, too. Testing: Do You Have AFib? Electrophysiology Study: You doctor can order an EPS if you have either fast or slow heart rhythm abnormalities (arrhythmias) or extra beats from either the upper chambers (atria) or lower chambers (ventricles) of the heart. An EPS is also recommended if you have had fainting episodes (syncope) or have almost fainted (near-syncope). Learn more here. Tilt Table Test: This test specifically determines what causes someone to faint (syncope). It checks for an abnormal reflex that causes either a slow heart rate or a sudden drop in blood pressure -- or both -- at a time when the heart rate and blood pressure should both be rising. Learn more here. Cardiac Monitors: A monitor that records your heart activity helps our specialists pinpoint the cause of palpitations, pounding, skipping or other hearth-rhythm irregularity. Learn more here. Inside the Interventional Electrophysiology Lab at Hartford Hospital with the lab's director, Dr. Eric Crespo. Click here to find out how the lab has changed and why. The initial therapy for AFib. Your doctor can prescribe medications like beta blockers or calcium blockers to reduce a fast heart rate. This type of medication, and digoxin, are useful in treating atrial fibrillation. Pacemaker: A pacemaker restores the normal rhythm of heart beating slowly or irregularly (bradycardia) – usually less than 60 beats a minute – delivering tiny electrical impulses to the heart. Learn more here. Defibrillators: An implantable cardioverter defibrillator, or ICD, treats irregular heartbeats known as arrhythmias with electrical pulses or shocks. An ICD can prevent the most dangerous arrhythmias that can cause sudden cardiac arrest. Learn more here. Catheter Ablation: When medication fails, this procedure can stop abnormal electrical rhythms or signals from affecting the heart by scarring tissue causing the problem. Electrodes placed in your heart measure the electrical activity, then target the tissue with short, extreme bursts of energy. A catheter ablation uses radiofrequency energy, similar to microwave heat, to scar the heart and correct the arrhythmia. Hartford Hospital electrophysiologists perform more than 200 ablations each year. 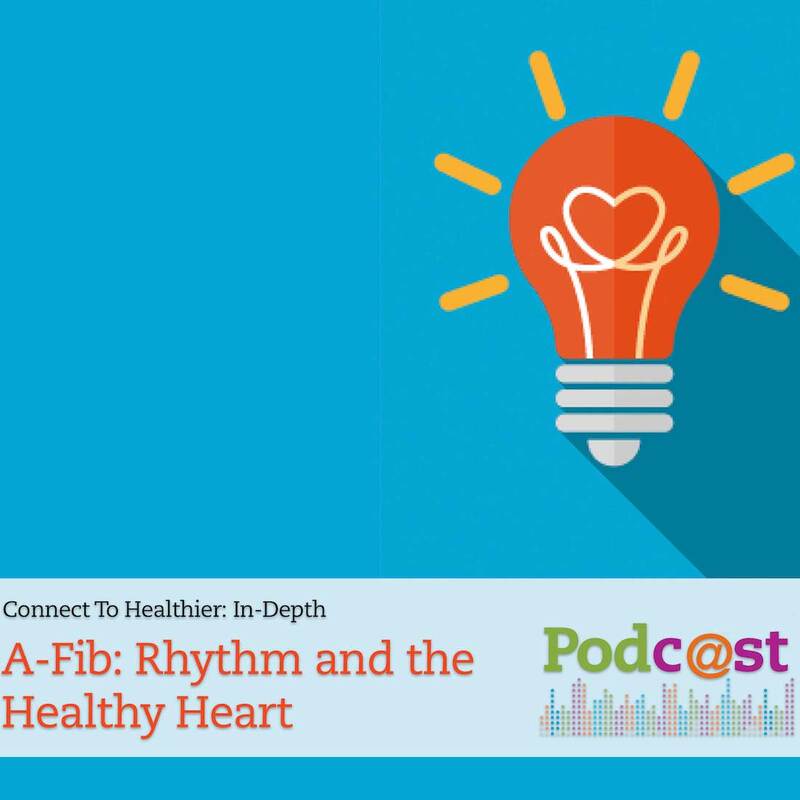 Listen: Click here (or on the image below) for "Electritions for the Heart," as a patient describes his experience with atrial fibrillation and catheter ablation. Cyroblation, the cryoballoon ablation procedure now performed at Hartford Hospital, uses another temperature extreme – freezing technology that allows the catheter to stick to the tissue, increasing the catheter’s stability. Cryotherapy can also produce a temporary electrical block through cooling, allowing the physician to gauge its effectiveness in a targeted area before scarring tissue permanently. Watch the video below for more information on cryoblation. For more details on catheter ablation at the Heart & Vascular Institute, click here. Maze: Open-heart surgery that treats atrial fibrillation by creating scar tissue in problem areas of the heart and rerouting electrical impulses through a “maze” of new pathways. The scar tissue -- created by radio waves (heat), cryotherapy (cold) or microwave or ultrasound energy – can direct the electric signals to the new, controlled path because it does not conduct electrical activity. Our surgeons have expertise in the two maze procedures and also in the removal or closure of the left atrial appendage – the small lip of extra tissue on the left side of the heart where it is thought that many stroke-causing blood clots form. Beyond our focus on caring for our patients today, we are dedicated to providing the best care for future patients through active participation in research. 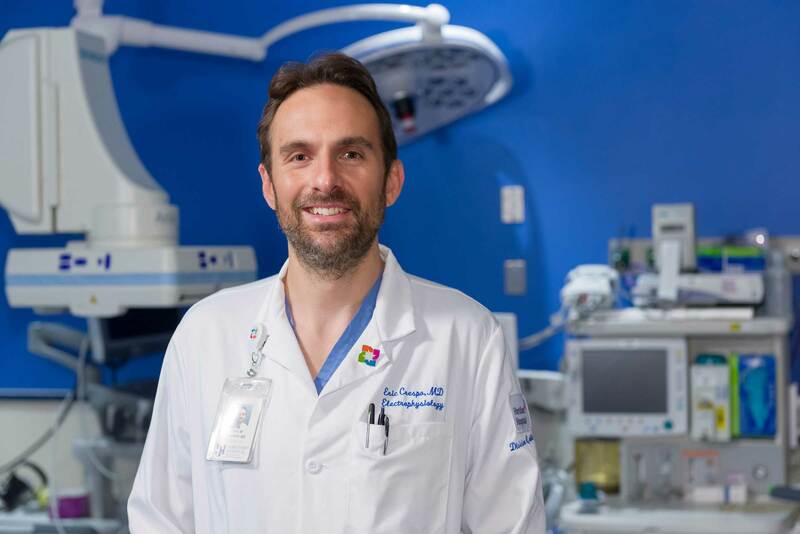 In particular, Hartford Hospital is among a limited number of hospitals nationwide selected to participate in the NIH-sponsored Cabana study, which is the largest study to date of catheter ablation and whether it should be performed before treatment with medications. The study includes more than 2,000 patients, most age 65 or older, with up to five years of follow-up.